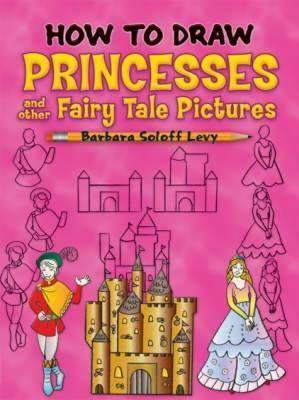 In just a few simple steps, fairy tale fans can learn to illustrate a bevy of beautiful princesses, dressed in stunning gowns. Once her royal highness has been created, the rest of her kingdom will follow. Three or four steps can also create other regal characters and details, such as princes, kings, queens, a fairy godmother, royal coach, horses, jewelry, tiaras, and more. There are even a fierce dragon and a magical unicorn! A helpful blank practice page faces each page of instruction.